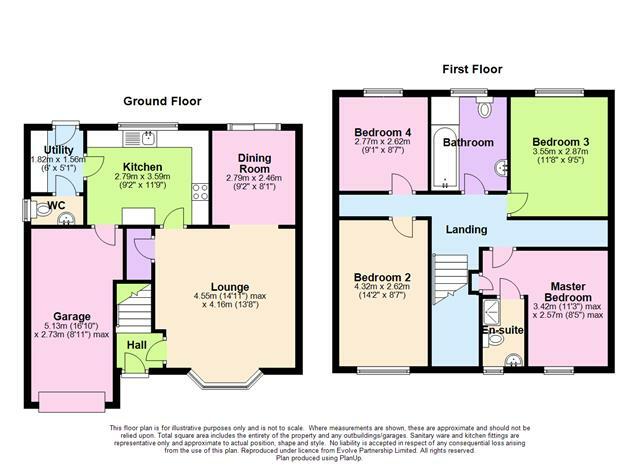 4 Bedrooms, 2 Reception Rooms, Fitted Kitchen, Utility, Cloakroom, Family Bathroom, En-Suite Shower Room, Driveway, Front and Rear Gardens, Garage. THE PERFECT PROPERTY FOR YOU AND YOUR FAMILY! 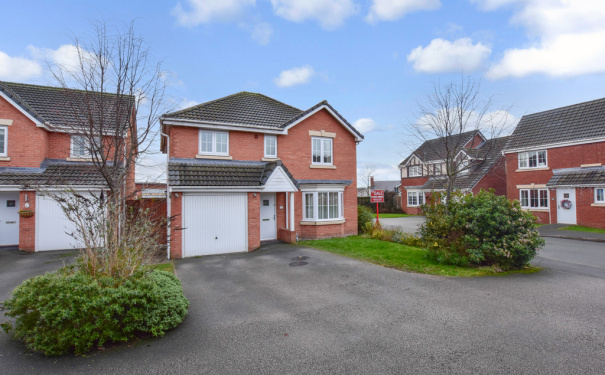 This four-bedroom DETACHED house has all of the requirements for a dream family home. 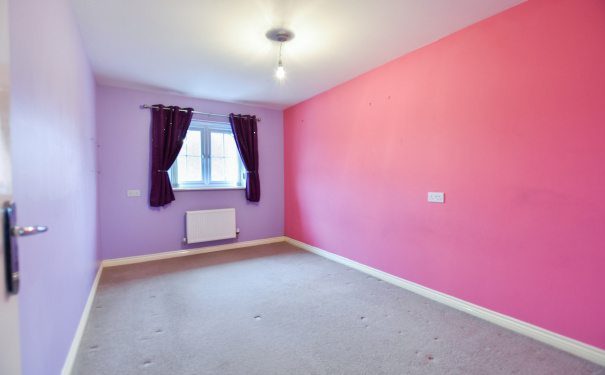 With FOUR bedrooms and TWO reception rooms the property is very spacious and benefits from a UTILITY, downstairs CLOAKROOM, EN-SUITE SHOWER ROOM, GARAGE and a DRIVEWAY! 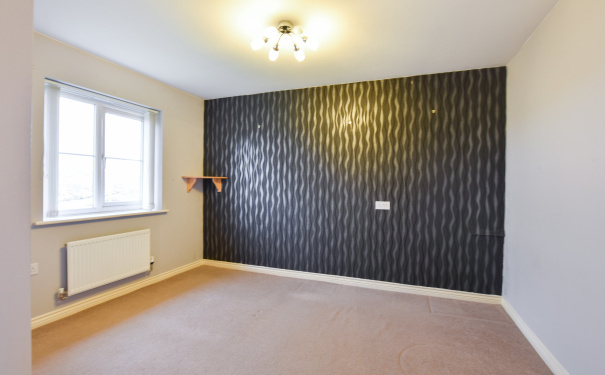 Situated in Buckshaw Village the property is close to a range of local amenities including local shops and supermarkets, restaurants and cafes. 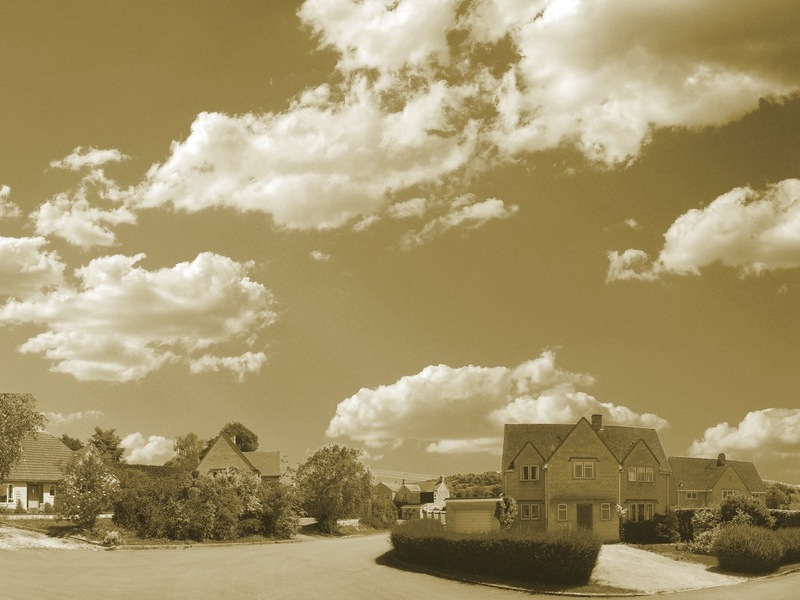 Local schools include Euxton Primrose Hill Primary School and Trinity CofE Primary School. Transport links can be found via Buckshaw Parkway railway station and the M61 motorway. 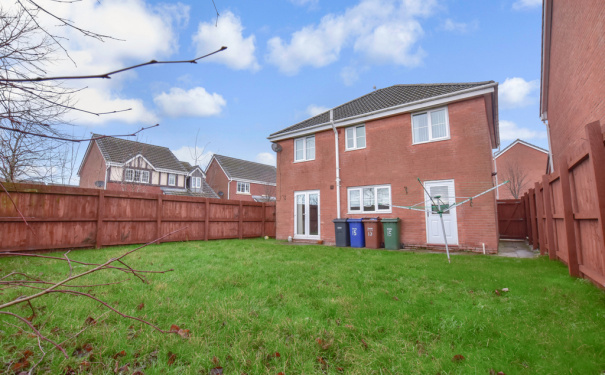 Buyers looking for the dream family home should arrange a viewing without further delay! Stairs and door to lounge. 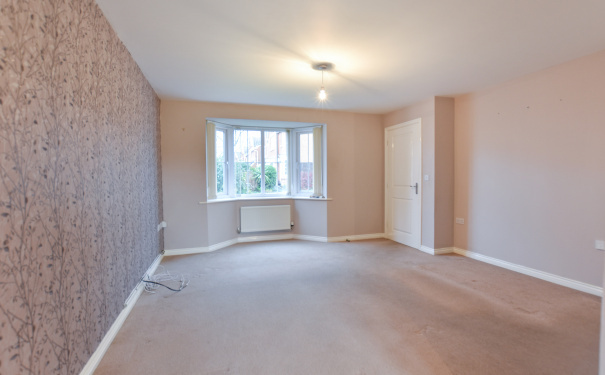 Bay window to front, fitted carpet, open plan to dining area and door to kitchen. Fitted carpet and patio door to rear garden. 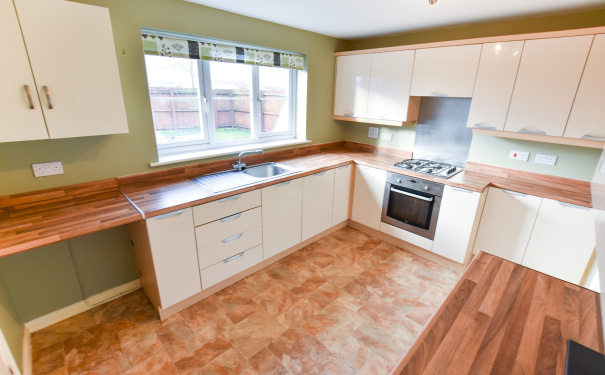 Fitted with a range of base and eye level units with worktop space over, fitted oven with gas hob, stainless steel sink with mixer tap and drainer, space for kitchen appliance, tiled flooring, window to rear and doors to utility and garage. 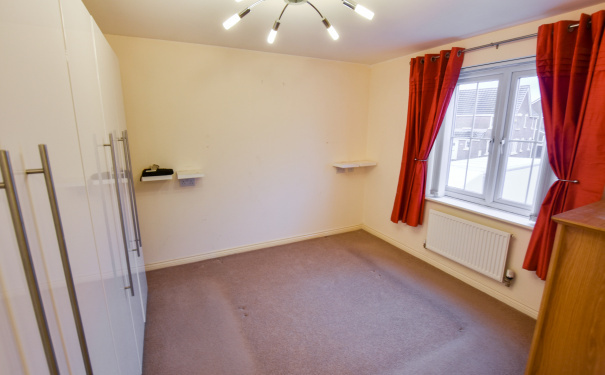 Fitted with worktop space, tiled flooring and doors to cloakroom and rear garden. Fitted with wash hand basin and low-level WC and window to side. Up and over door and door to kitchen. Storage cupboard and doors to all bedrooms and bathroom. 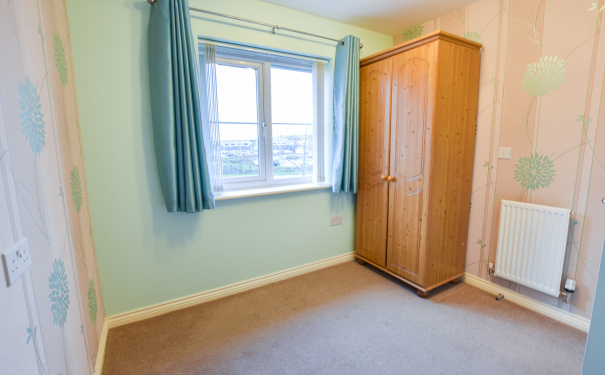 Window to front, fitted carpet, storage cupboard and door to en-suite shower room. Fitted with enclosed shower with glass screen, wash hand basin set in vanity unit and low-level WC, towel rail, tiled flooring and window to front. 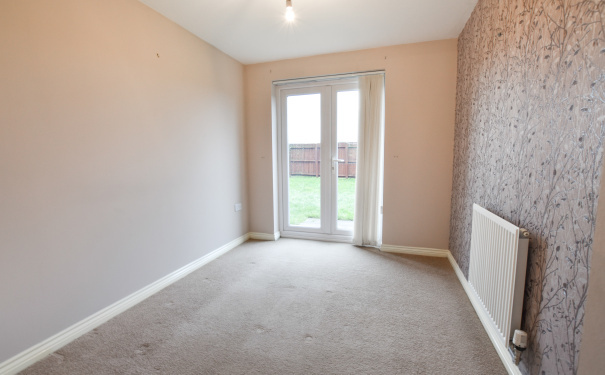 Window to front and fitted carpet. Window to rear and fitted carpet. 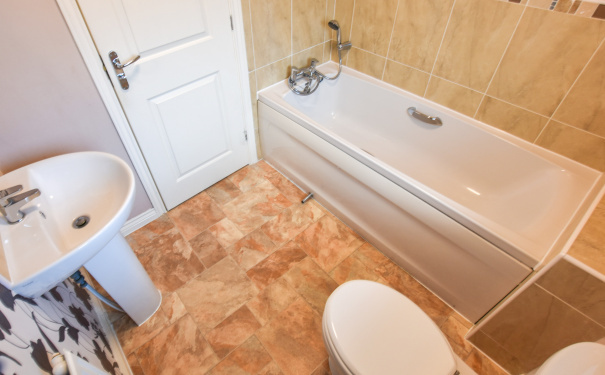 Fitted with bath, wash hand basin and low-level WC, partially tiled walls, tiled flooring and window to rear.